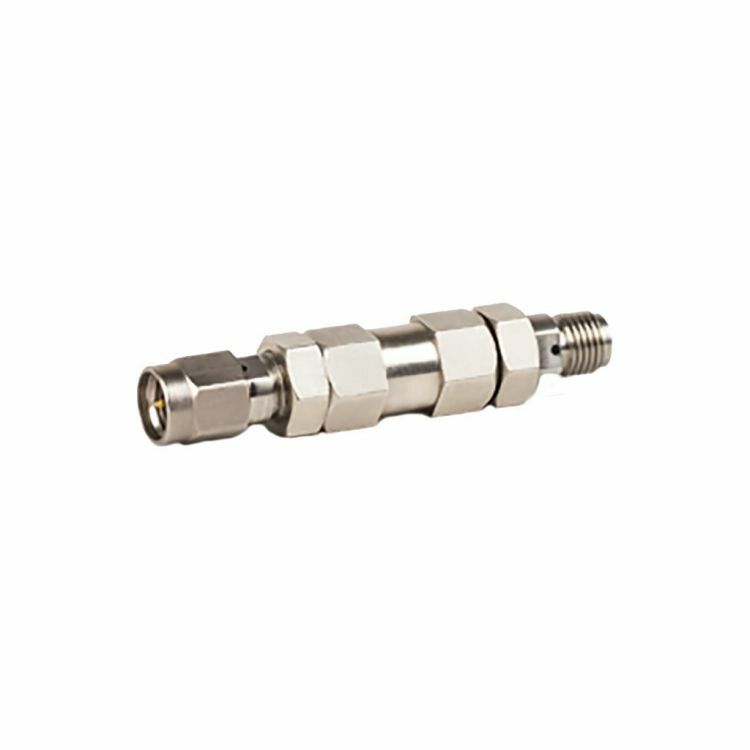 Radiall phase shifters are passive microwave devices used to change the phase angle of an RF signal. Our variable analog RF phase shifter designs have consistent amplitude across all phase states and low insertion loss making them ideal for RF applications. Phase shifters are used for applications such as phase modulators, frequency up-converters, testing instruments, phased array antennas, etc. and are RoHs compliant. RF phase shifters from Radiall are designed with SMA and have broadband operating frequencies ranging between DC to 18 GHz.